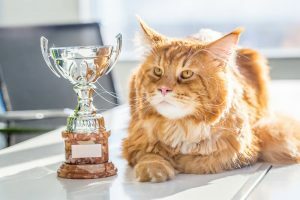 Interested in having your cat regularly groomed, but just don’t know the right questions to ask or how to find a good cat groomer? When most think of grooming they immediately associate dogs, however this is simply not the case and many cats around the country enjoy the pampering love only a grooming session could give. 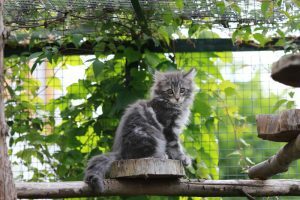 For some cat breeds a yearly groom is a must, particularly those cat breeds with thick double coats or ones who struggle with the heat of summer. But whatever you reasons for deciding on some professional groomer’s help when it comes to your cats grooming needs, there are some questions to ask, and some things to consider before heading off to the local pet groomer. Time to do some homework and pop on the phone to find out if you have a local cat groomer in your area. Some groomers only work with dogs, however some will also work with cats. How long have you been grooming for? Have you always groomed cats? Can I come and have a look at your grooming salon? What happens if my cat doesn’t like the grooming? Can I stay during the grooming process? Then pop along to the grooming salon and have a look around. Your instincts are always the best when choosing a professional to help with your pets. Some cats have some crazy and interesting haircuts. Like the Ragdoll cat breed that commonly adorns our YouTube screens cut as a lion or a lamb. Some cats end up looking like stunning masterpieces that could easily be mistaken for a teddy-bear. It’s a very personal thing to choose to clip/shave your cat or not, however for some during the blistering heat of summer it can really help your cat keep cool. This is important only if they are struggling with the heat. 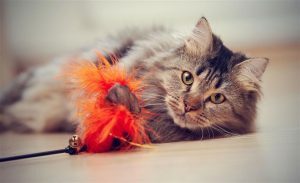 Giving your cat access to cool places to lie (like the bathroom floor) and ensuring they are groomed regularly to remove their ‘winter’ coat can also help. 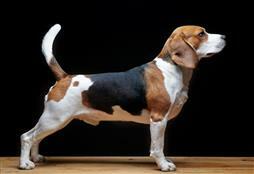 It is also good to remember that your pet’s coat colour will darken if you choose to shave. 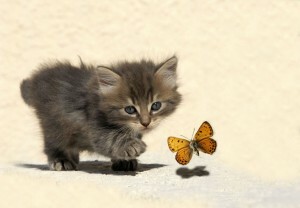 Talk to your cat groomer about this option and if it is in the best interest of your cat. Some cats will simply freak over the sound of clippers while others just won’t care. You can also have your cat lightly sedated during this time (but most cat groomers are experts at calming a scared cat). Shaving your cat may also be necessary if they are suffering from allergies, cannot cope with the heat, or are having trouble keeping their hair clean. At the grooming salon your cat will be washed, dried and brushed. Their nails may also be clipped and they will come out looking and smelling amazing. The cat groomer may also trim their coat slightly (around the ears) and make them look magazine ready! The more you have your cat groomed the quicker they will learn to love this process. 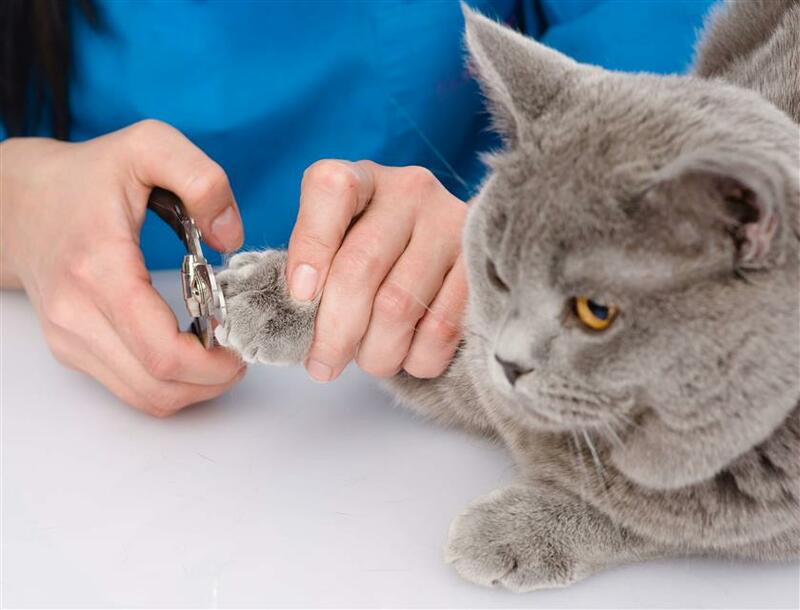 Cat groomers are also a wealth of knowledge when it comes to what cat brushes an other cat supplies are best, how to remove hair and staining on the coat, plus how to handle a cat during grooming sessions.